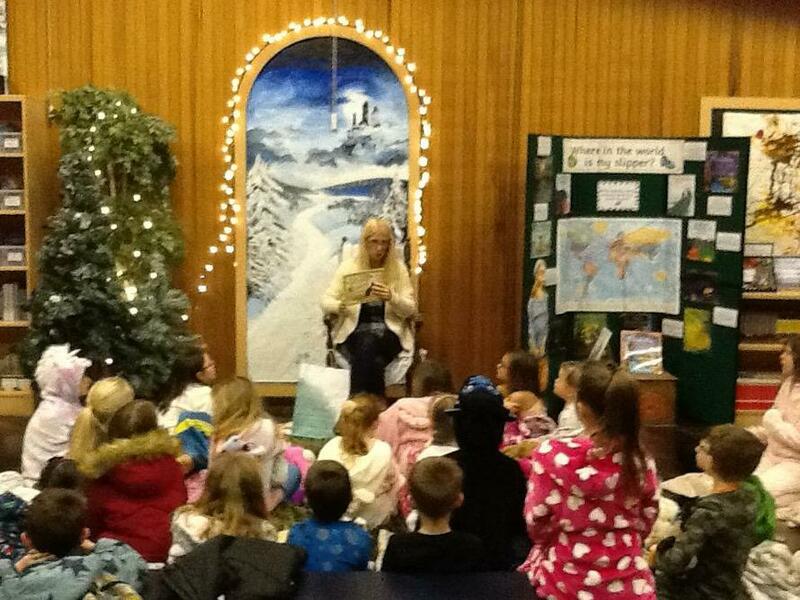 It was the Y3’s turn to come along and enjoy a special bedtime story event last night. 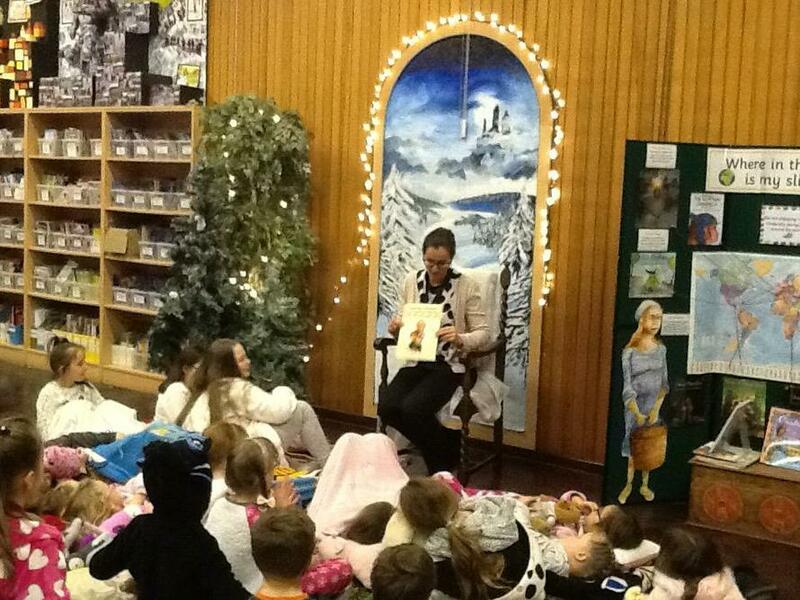 The children came back to school at 6pm dressed in their pj's and some children brought along a cuddly toy and a pillow ready for some bedtime stories with Mrs Pacheco, Mr James and Miss Wells. 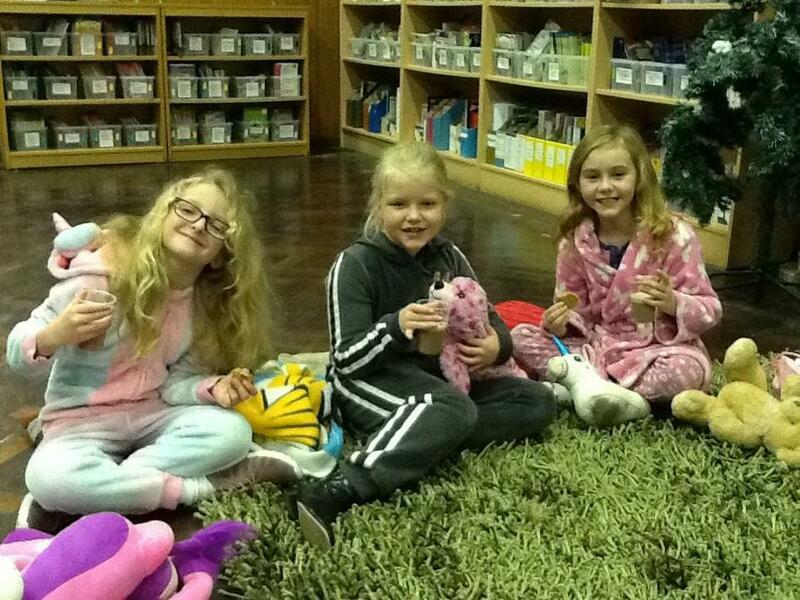 The children also enjoyed some delicious hot chocolate and cookies! As the children were listening to some stories, the Y3 parents came along to an information evening about what we do at KPMJ to promote reading at school and ideas to support children reading at home with their parents. 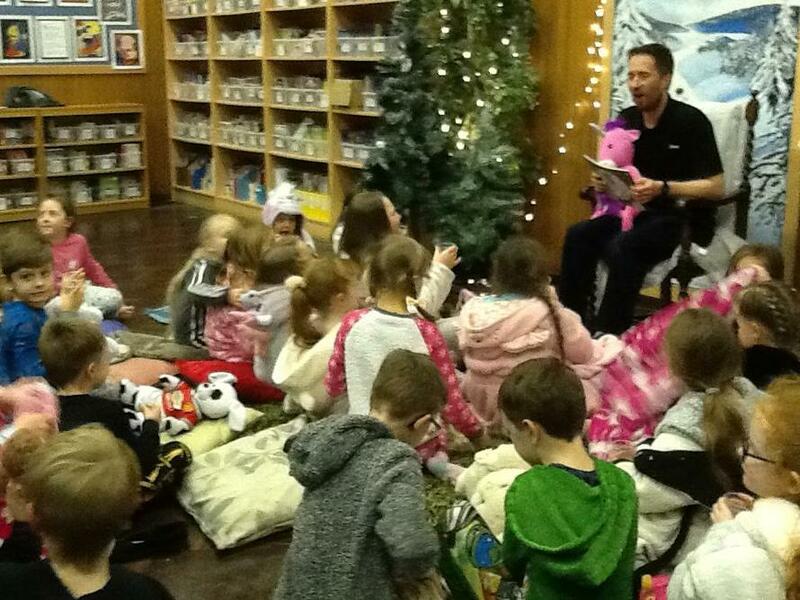 Thank you to all the children and parents who came along to the event- it was a wonderful evening and I really did like those unicorn slippers!